Why buy a KIT Custom Home? At KIT Custom Homebuilders, we build reliable, quality homes with a personal touch that you and your family will be happy and comfortable in for many years to come. We take special care to design our homes with you in mind from start to finish, and we strive to ensure every floor plan we offer gives our customers the flexibility, features, and options they desire without ever sacrificing value. We care about our customers, and we understand that each of them has their own idea of what a perfect home should be — it’s our goal to make that dream a reality, each and every time. 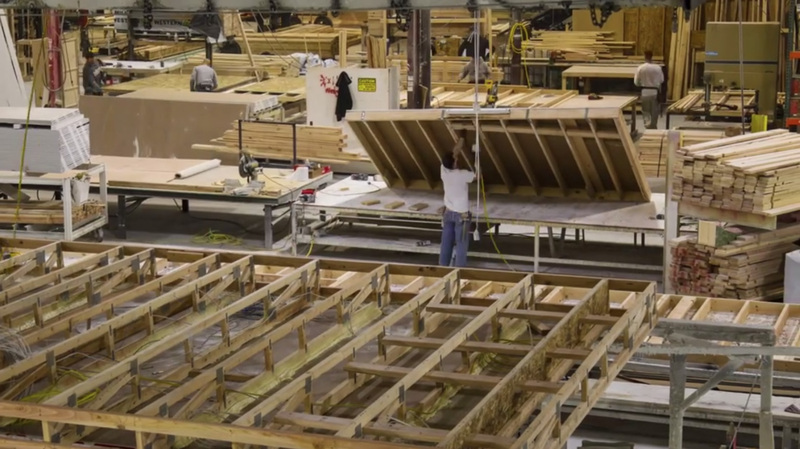 KIT Custom Homebuilders stands apart from our competitors in the industry. We do business in a personal fashion. We do everything we can to make sure each customer is treated with special attention and care. 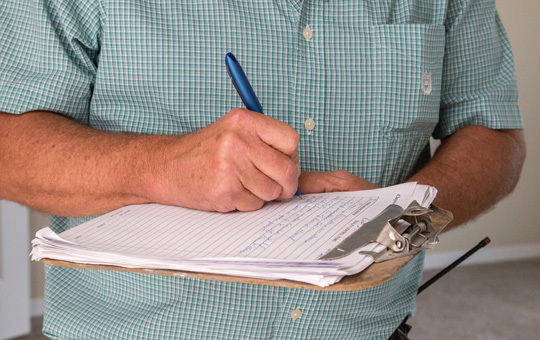 As a locally owned and operated business, we don’t have a corporate bureaucracy, and we’re proud to be in touch with the wants and needs of our customers. Every day, we strive to discover how we can improve our product and how we can bring more value to our customers. You’ll experience personal service, reliable craftsmanship, and a commitment to customer satisfaction you won’t find anywhere else. Your satisfaction is our top priority! We’ve been in the business of building quality, affordable homes for over 70 years. In that time, we’ve gained valuable industry experience and knowledge about manufacturing, customer service, and our relationships with retailers. It’s our pleasure to pass this knowledge on to our customers. We’ll help you make an informed decision on your new home, and when it comes time to purchase, you can be confident that you’re buying a reliable, custom-built home. We maintain the standards that we’ve held ourselves to since 1945: to do our absolute best to offer our customers an industry-leading product at a price that they can afford, and to offer exceptional flexibility and customization that they’ll enjoy for many years to come. Energy Star was created to help consumers identify products, homes, and buildings that save energy and money while being environmentally friendly. As the trusted symbol for energy efficiency, the Energy Star label identifies highly efficient products and designates superior energy performance in homes and buildings. KIT Custom Homebuilders is a proud builder of Energy Star labeled manufactured homes. In fact, as part of our ongoing efforts to provide the most value for our customers and to protect our environment, all of our manufactured homes now carry the Energy Star label. 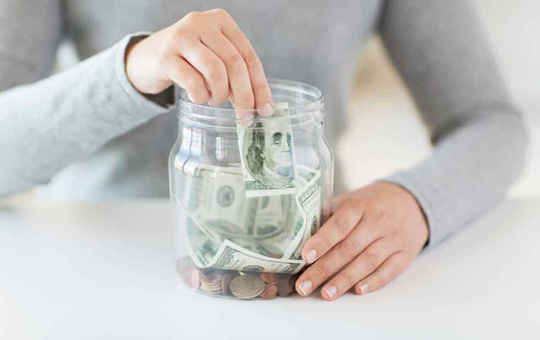 When you purchase an Energy Star labeled KIT manufactured home, you’ll enjoy tremendous savings on the heating and cooling of your new home, resulting in greater peace of mind and a significantly lower cost of ownership. KIT Custom Homebuilders is proud to offer our customers the option of having their home built as either a manufactured or modular home. Both methods offer a tremendous value over the cost of traditional site-built housing and come with a greatly reduced cost of ownership, but differ in a few key ways. 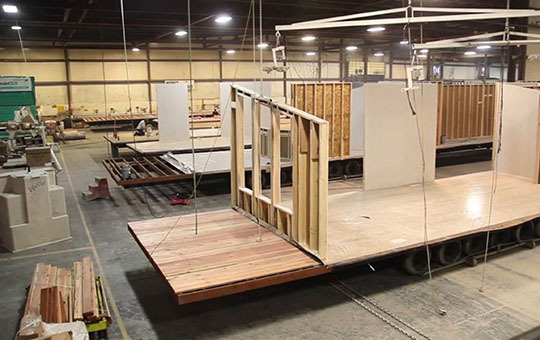 Modular homes are constructed with a steel frame that is only used for transportation purposes, whereas a manufactured home keeps its frame throughout the building and site placement process. Furthermore, manufactured homes are built to meet the federal HUD code, whereas modular homes are built to state and local building codes. We understand that our customers come from all over the Western United States, and by offering this flexibility in construction, we can ensure that you get your home your way, regardless of your individual needs or the place you want to live. It’s our mission to offer our customers the flexibility they need while ensuring their home is durable, safe, and dependable. Large, corporate home builders occupy almost 80% of the manufactured and modular housing market. At KIT Custom Homebuilders, we do things differently. 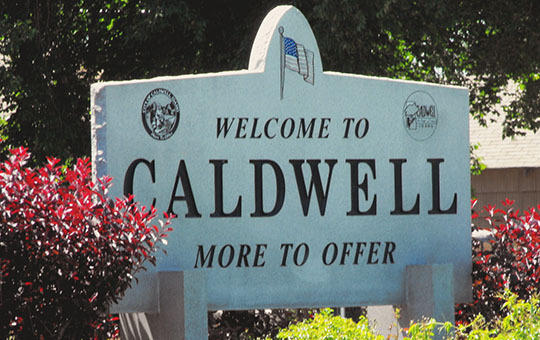 We are a locally owned and operated company in Caldwell, Idaho, and we only serve customers in the Western United States. By focusing our efforts in this way, we’re able to stay in tune with local markets and gain a deeper understanding of our customers wants and needs. When you purchase a new home from us, you won’t find a corporate bureaucracy—you’ll speak to real people who care about your home as much as you do. This special attention and care extends through our authorized retail partners, who will guide you to the KIT home that’s perfect for you without pressure or delay. At KIT Custom Homebuilders, we take our commitment to quality, affordability, and service seriously. We expect nothing less from the retailers that offer our homes to you. This level of service extends to the personal and professional touch that our retailers take when helping you schedule a factory tour. They will work with you to schedule a tour that works with your schedule and ensure that you get the most out of our “Take the Tour” program’s incentive offers. In short, they’ll take care of everything—all you have to do is enjoy the tour! Click the button below to find a retailer near you and get in touch with them to schedule a tour at our Caldwell, Idaho factory. 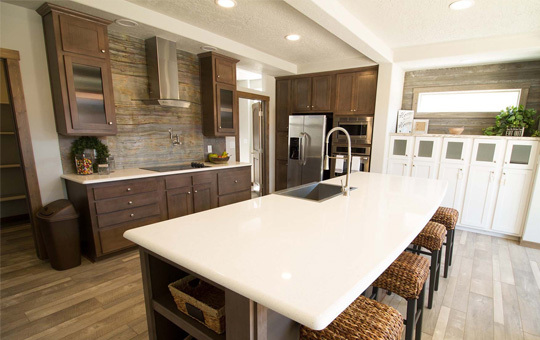 "Our experience with KIT Custom Homebuilders was nothing short of fantastic. Their assistance in helping us customize our home to our liking speaks volumes about their company. The questions and concerns we had during the process were handled in a way that made us feel like we were talking to family. We would recommend anyone in the market for a new home to choose KIT. They took care of us every step of the way."